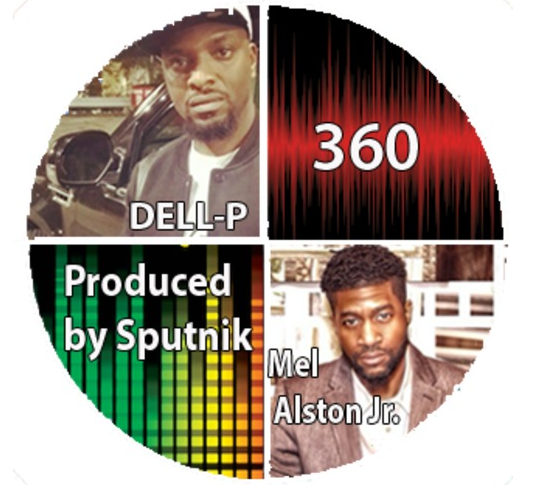 Dell-P Ft. Mel Alston - "360"
When you are trying to accomplish a goal whether it be with entertainment, sports, finishing school, etc there will be people who doubt that you will make it. Being an aspiring artist Dell-P felt that it was only right to touch on this topic with the soulful voice of Mel Alston Jr to put the icing on the cake. This song touches a real issue but at the same time the groove of the song makes you wanna dance. Shout out to Sputnik for handling the production... Real Hip Hop Lives on!! !